‘Magnum the world’s most prestigious photographic agency’ with 1.2m Facebook, 2.1m Instagram, 1m Twitter followers + 4.6m monthly views is now a global media brand. 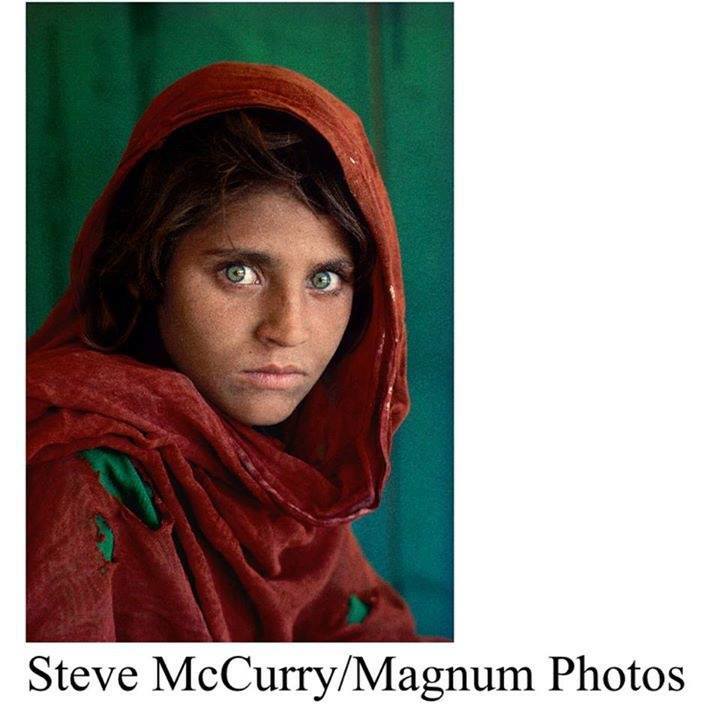 Magnum Photos is an iconic global brand with a revered heritage; the world is familiar with its unparalleled contribution to world photography and visual story telling. Magnum’s vast photographic archive built up over seventy years contains some of the most celebrated images ever captured. The agency continues to represent the world’s most renowned photographers, a mix of journalist, artist and storytellers who daily chronicle our changing world, people, places and cultures. Less well known is Magnum’s new publishing platform magnumphotos.com, which delivers visual stories, features and curated content straight to its 3.65m audience. Together with social media Magnum has a constantly evolving social ecosystem of over 4.25m loyal followers – a diverse, intelligent audience who are connected and influential. Showcase is working with Magnum to develop mutually beneficial relationships with brands that can share Magnum’s values of excellence, heritage and storytelling. An opportunity to partner with Magnum’s sense of adventure and curiosity and connect with their influential base of digitally connected, loyal followers.